Los Angeles singer Drippin So Pretty released a brand new EP called 'So Many Tears.' The 4 song project from Drip features production solely from Charlie Shuffler. You can stream 'So Many Tears' via Soundcloud below. 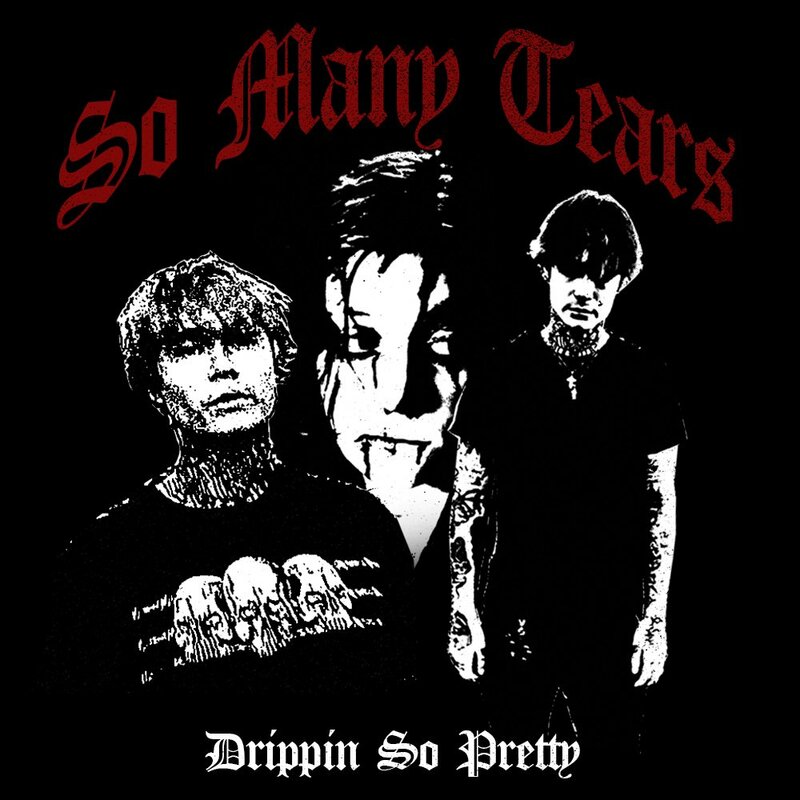 Los Angeles singer Drippin So Pretty released a brand new EP called ‘So Many Tears.’ The 4 song project from Drip features production solely from Charlie Shuffler. You can stream ‘So Many Tears’ via Soundcloud below.